Home PATOSS Self-Esteem 8 signs of poor self-esteem in kids. 8 signs of poor self-esteem in kids. In this blog post we will explore 8 signs of a child experiencing poor self esteem. Last Thursday I gave a talk with the lovely members of PATOSS in Chester. Professional Association of Teachers of Students With Specific Learning Difficulties. This is a great organisation linking hundreds of special needs tutors all over the country. I was invited to speak about how take the stress away from studying using technology and I gave a demo of two of my favourite pieces of assistive technology, SprintPlus and Mind Genius. Using mind mapping software (to get ideas out on 'paper') and text to speech software (to proof read text) I got the whole group to help me to put together 8 signs of poor self esteem that they have noticed in some of their clients with dyslexia. It was clear that this group of members really cared about their clients and in helping them to achieve their potential. So I was intrigued about what I would find out. 1) Not seeing their own strengths. 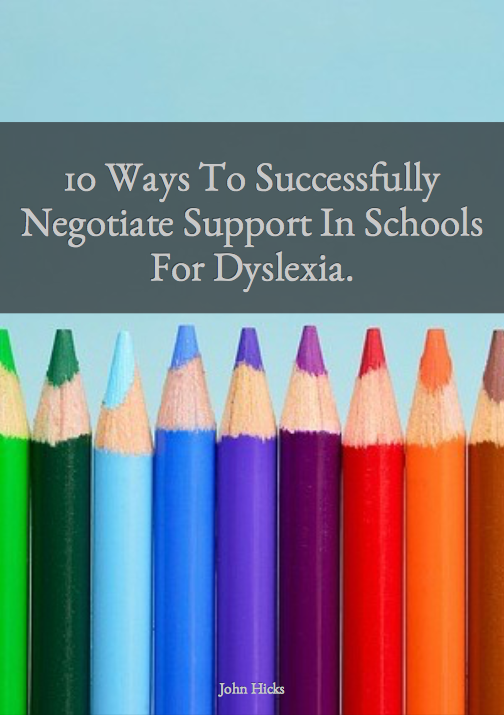 There was a general agreement that children with dyslexia often cannot see their strengths, especially when they are measured against their school system. I have often heard about children being described as clever because they can talk about what they are being taught but when it comes to expressing it through literacy they are not very good. It must be really hard for a child to be in an education system that doesn't accept alternative ways of expressing knowledge and understanding and so it is not surprising when a child cannot see what they are good at when they are so often told about what they are not good at. As parents and teachers we need to understand this and seek to help our kids to see their strengths even in times of difficulty. 2) Comparing themselves to their peers. This goes hand in hand with number one. Our children can so easily see negatives in their own lives because they struggle to achieve what their friends can achieve. Just because a child may not be great at maths doesn't mean that their skills in being creative are not just as important (even if the education system might give that message). So often a child will see the achievements of others and forget their own. We need to help our kids to have a balanced view and not write themselves off. Everyone is different, but everyone is valuable. 3) Not being a part of a crowd because they are different. Sometimes we can see our kids choosing to be in their own company rather than get involved in friendship groups or group activities. Having a bit of space isn't a bad thing, but if that becomes the norm, does that indicate that the child is seeking to keep away from groups for some reason? Are they being bullied? Are they simply struggling with their relationships? It is certainly worth investigating. So sometimes we do stuff that we are not good at and so as a result avoid doing those things. Sometimes we need to accept what we are good at and what we are not so good at. However, there is something wrong when we stop trying anything. Maybe our children are too fearful of people noticing that they won't be successful at some activities? Maybe our children have developed a view that they will 'jinx' everything so why bother? 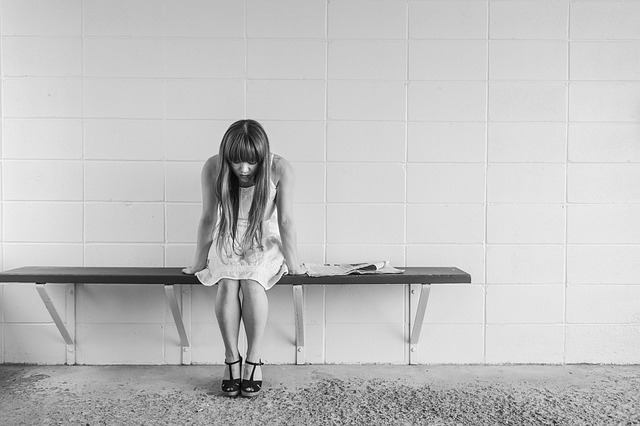 Poor self-esteem can grow at an alarming rate and we need to be there to help them see that everything is worth trying, even if we get it wrong. Getting things wrong is just a process of learning how to do things right. Sometimes we avoid getting help even when we know we need it. Sometimes it is hard to acknowledge that we need help for fear of how we will be viewed, or maybe because as a child this may see like a self-fulfilling prophecy e.g "I can't do anything right and getting help just confirms it." We need to show our children that asking for help is all about asking for someone to teach us to be better at what we do, not to condemn us. Things can get too much even for the most accomplished person. Sometimes we can feel so much under pressure because we feel that we can't do anything right. This can then get us feeling really down. Imagine what that pressure for our kids is like? 7) Using humour as a defence mechanism. I am a bit of an expert in this area! If I feel insecure in a social situation I will crack a joke. If I am required to take responsibility for something by someone else, I will crack a joke, just to deflect the focus. If I feel like I am about to get rumbled because I know I can't do it, then I will crack a joke. I can be quite funny, but sometimes I know that there are non funny reasons for being like that. Kids are great at doing this too. Watch out for those funny ones! Ask yourself about what they are hiding / avoiding by using that sense of humour. Often the answer to that question is not funny. Is your child avoiding eye contact, are their head and shoulders down? Are they quietly spoken as though they don't really want to speak? Maybe they seem to have a lack of energy when doing things? These could all be signs of poor self esteem. Poor self esteem could be a result of anything that is happening in a child's life. It is easy to make assumptions and then assume again that we know how to fix how they are feeling but often it is never that simple. To start with we can take time out to listen to our kids (note I said listen and not talk at), it always takes time for a child to talk about how they feel and whilst we may be in a rush, it will not help the child if we push them to open up. 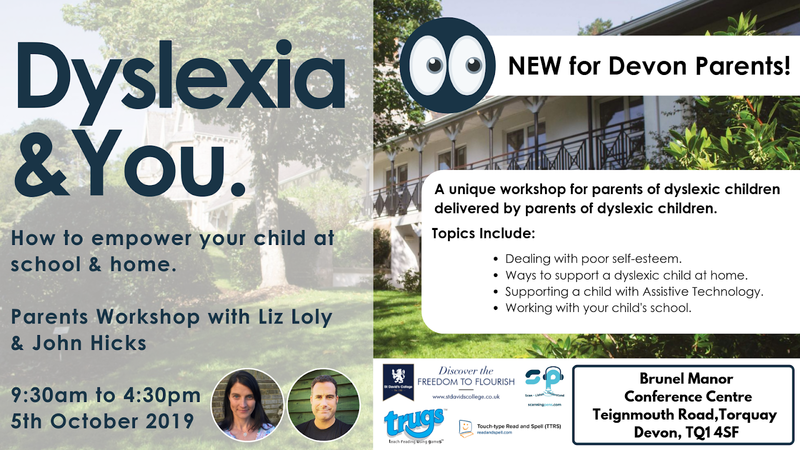 Sometimes, getting professional help is useful such as a child counsellor and I believe that in the case of dyslexic kids when support is given it is mostly given from a 'study skills' perspective and the emotional side of having dyslexia is not addressed. So by giving a child an opportunity to explore feelings in a guided and supported way could be a really healthy experience. If you are concerned that your child is struggling with their self esteem then please do get in touch and I can connect you with organisations that can help. Just click here to contact me. My thanks goes to the Chester PATOSS Group that worked with me to get this blog article together. What a team!